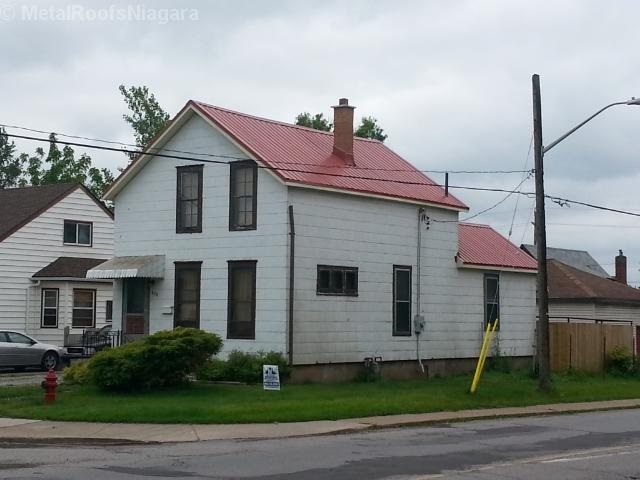 Asphalt shingles are the leading choice for residential roofing in Canada and the United States because they provide quality, durability, versatility and economy. Over 12.5 billion square feet of asphalt shingle products are manufactured annually; enough to cover more than 5 million homes every year. Four out of five homes are roofed with asphalt shingles. Asphalt shingles offer consumers the broadest array of colors, shapes, and textures available. With an enormous range of styles, asphalt shingles can match almost every type of architectural design and achieve virtually any desired effect; and do it affordability. In Canada and the United States, asphalt shingles are categorized as either organic-based or fiberglass-based. Organic-based asphalt shingles are manufactured with a base (also termed mat or substrate) made of various cellulose fibers, such as recycled waste paper and wood fibers. This organic base is then saturated with a specially formulated asphalt coating and surfaced with weather resistant mineral granules.Fiberglass-based asphalt shingles are manufactured with mat composed entirely of glass fibers of varying lengths and orientations. This fiberglass base is then surfaced with a specially-formulated asphalt coating, followed by weather-resistant mineral granules. Laminated Shingles — these special shingles contain more than one layer of tabs to create extra thickness. They are also referred to as three-dimensional or architectural shingles because they create visual depth on a roof and impart a custom look. Laminated shingles continue to be a favorite among builders, roofing contractors and home buyers. Cost is determined on a number of things: Amount of product you will need to complete the roof will have an effect on the total cost. Depending on how large the project is will be a large factor in price range. 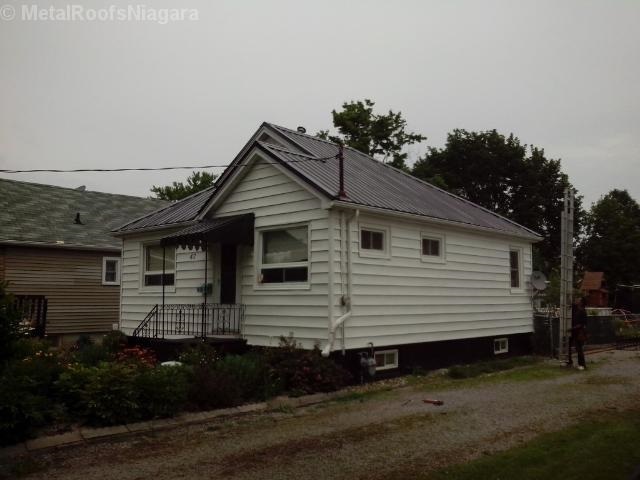 Complexity of roof area is another factor in determining price. (i.e. valleys or transitions, dormers, number of hips, etc.) Style type of the roofing desired; whether this is standing seam, vertical rib, or tiled, all different types of style vary in price. 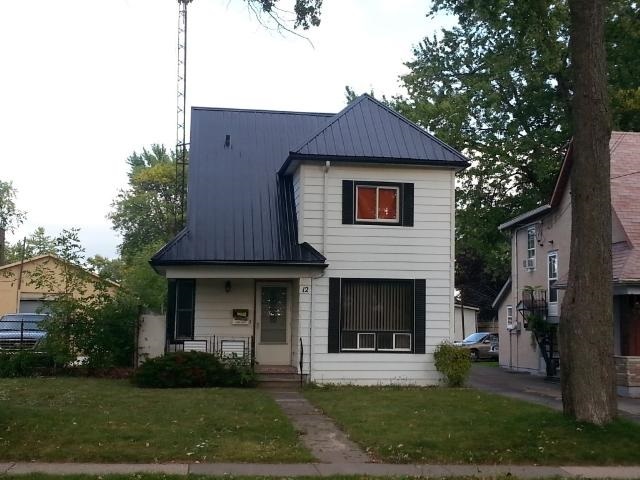 Because metal roofing is a premium, longer life home product, you can expect the initial cost to be more than an asphalt shingle roof would cost. 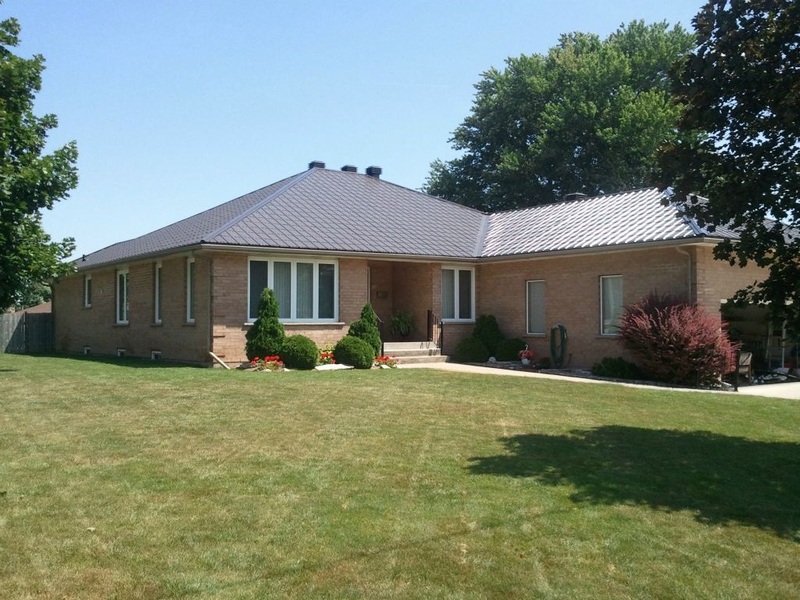 Generally a metal roof is priced approx 2 – 3 times the price of Asphalt. 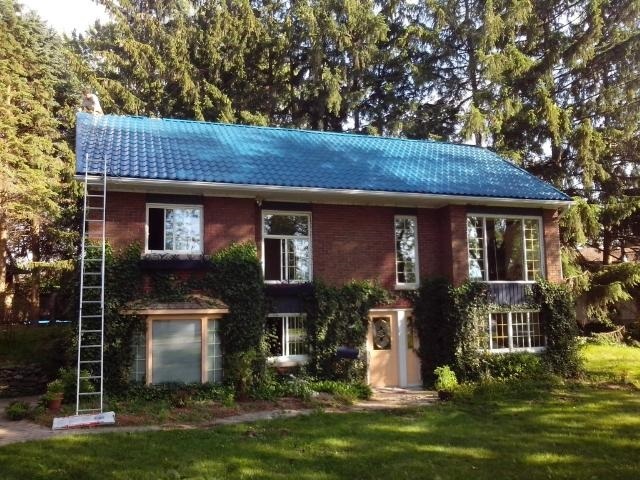 I am now able to offer a “Summit Panel Steel Tile Roof” at a cost comparable price of an Asphalt Shingle. (depending on detail). It is now affordable and you will reap the benefits of a permanent roof. No matter what kind of metal roofing style you choose, its life cycle cost will be less. In the long run, a metal roof is less expensive than asphalt, tile, cedar shake and slate roofing. Yes! Metal roofing weighs less than 1.6 pounds per square foot, depending on the gauge. It will not normally over load existing roofs. Metal roofing can usually be installed right over asphalt or fiberglass roofing. The existing roof in some cases also serves as an increased level of insulation. 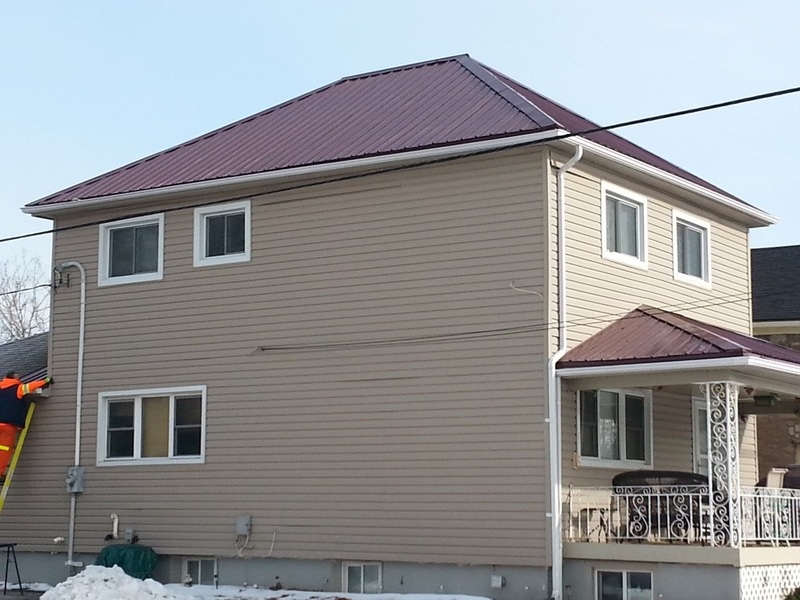 Metal roofing offers a wide variety of panel profiles from which to choose. A vast array of design appearances can be achieved when using metal. If you desire a bold looking roof, Steel Tile provides a large selection of beautiful colors to achieve the desired look. You can also use high slim rib panels to create interesting shadow lines or a low profile panel can be used to create an interesting design to your home. Steele Tile provides many different styles giving you the Slate Look or the European Dutch Clay Tile. These are all available in many colors. There are two common types of metal roofing systems primarily used in residential applications; concealed fastener and exposed fastener systems. Generally, exposed fastener systems cost less than concealed fastener systems. Depending on the aesthetic look you are trying to achieve, your trained professional contractor can help you select the system right for you and your roof design. As with any industry, there are many different warranties available to consumers depending on the manufacturer of the product. With that being said, it is important to remember that companies come and go. So as a rule of thumb, you should look to companies, like Steele Tile Inc. who have been around for decades to find good examples of creditable warranties. These companies offer 40 year warranty on their paint colors alone. Metal Roofs have been used in Commercial and Agriculture for 100 years, they are permanent and the last roof that you will need to have installed. There warranties are no non-sense, clearly stated warranties that explain in detail the product, the company, and the customer’s responsibility.